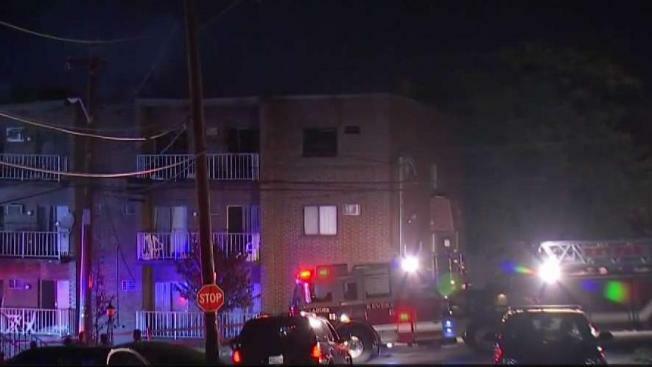 A 5-alarm fire that broke out Sunday afternoon at a condo complex in Revere burned for hours until crews finally got it under control around 10 p.m. 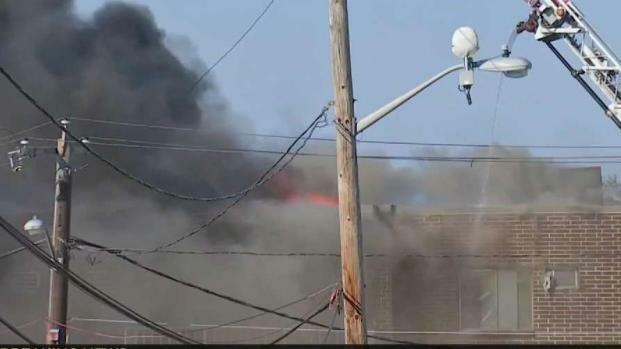 The 35-unit building at 10 Franklin Ave is a total loss, authorities told NBC10Boston. Some 150 residents were being helped by the Red Cross Sunday. "Everything that I have is inside my apartment. I lost everything," said resident Mariano Fernandez. Revere city councilor Ira Novoselsky says it started somewhere on the 4th floor. "Everybody is out safe, [but] some of the fire fighters got smoke inhalation," said Novoselsky. Fire crews quickly exited the building before the roof partially collapsed. Resident Zouhair Mouty says he is not sure what his family will do next. "I’m looking at a total loss," he said. "I’m afraid -- Where am I going to sleep tonight, and what’s going to happen tomorrow?" The Red Cross was on scene Sunday evening helping residents. All nearby streets were temporarily closed to traffic. Streets near the fire were without power late Sunday night and several roads remained closed. Crews said they will stay on scene all night long to deal with hot spots. 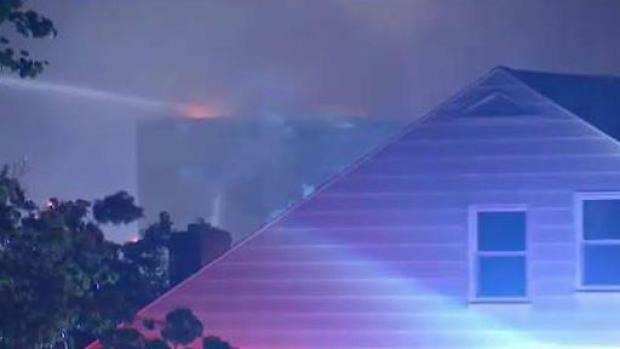 Jonathan Choe reports on the latest from Revere.